Who is the best Limo service in USA? Is There A Reliable And Affordable Limo Service in NYC? 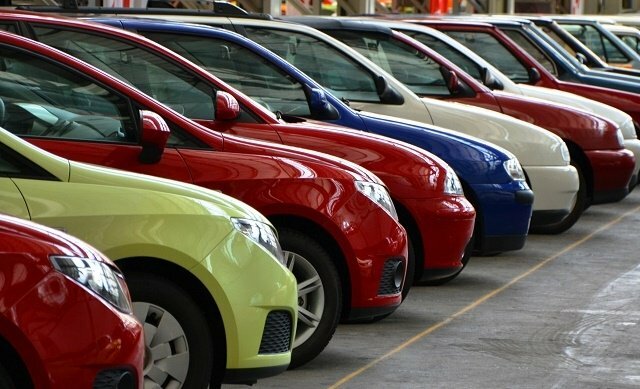 Finding a reliable car rental service in USA can be one daunting task. Especially the problem here in this big country is that people charge too much even if you rent a simple car, it’s going to cost you a lot. Now, if you are someone new in town and you have a wedding or business meeting to attend then you definitely would want a luxurious car like a limousine and obviously, as you are new, you are going to need some guidance on which company is the best to rent a car within a budget. Well, don’t worry anymore because you’ve landed at the right place and you are reading the right article because today we are here with a name that’s reliable and affordable too when it comes to renting a car. 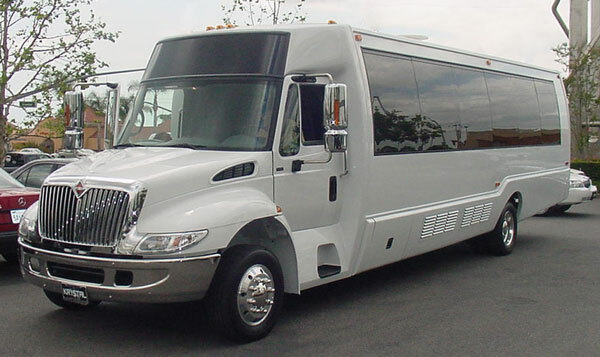 Here, by that name, we are talking about none other than the Orlando Limo Service. The Orlando Limo service is a world-renowned company best known for their limo services that are extremely affordable and the best part is that here you can get a lot of options to enjoy too. Why Choose Orlando Airport Limousine? As said earlier, USA is a big country and here there are so many limo service providers that it becomes difficult to find the best and the most affordable one. But now you have a name that is reliable and affordable too. The Orlando Airport Limousine is the best limo service in USA and well, we have proper reasons for why is that so. First of all, they’ve got hourly packages and secondly, they’ve got fixed per day packages too. How Can You Use The Limo Services? The company provides different models of limousines and they’ve got the latest ones too so yes, you can now travel with class all around the USA by renting a limo or any other luxury car from Orlando Airport Limousine. Whether it’s a business meeting or a private pleasure tour, you can use their limousine to roam around the country and take full advantage of your ride because you’ve paid for that. Moreover, if you are looking for the best places in Orlando to visit then you can go to Universal Studios, Port Canaveral and most importantly, you can visit the Disney World with your family in the luxurious and the latest model of the limousine. With OAL Inc. you won’t be left with the shuttle drivers in town, in fact, here the company will take care of you throughout your journey no matter where you go. Yes, you read it right, whether it’s Orlando, Miami, Tampa or even MSP, OAL Inc. will be there for you. The best part about this company is that they have extended their transportation services to most of the major locations in Florida. You can now take their private limo and rent it for any place located in Florida. 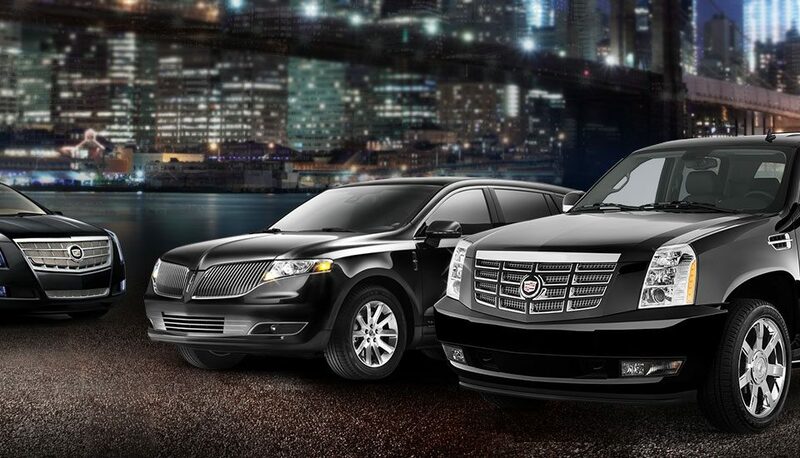 Whether it’s an SUV, Sedan or limo, here at OAL.Inc you can rent any of these cars and enjoy your ride to the fullest. Now, if you are new in town or if you want to rent a luxury car at extremely affordable rates for a special occasion to attend then don’t wait any further and contact the Orlando Airport Services to book your ride and ride it as you own it.